/All pictures are from tumblr. 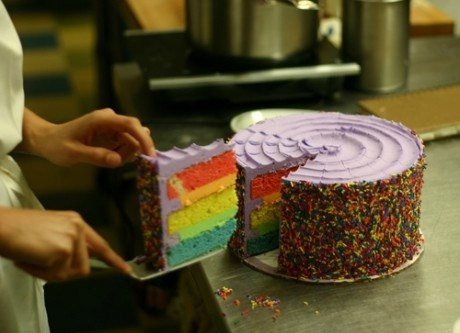 And this is just as awesome too. 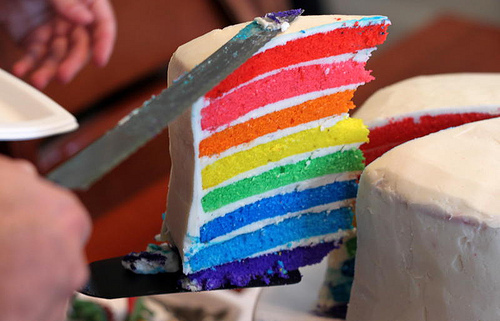 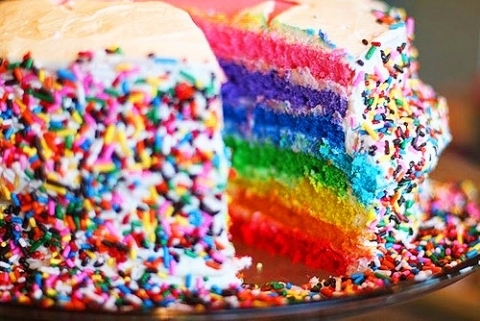 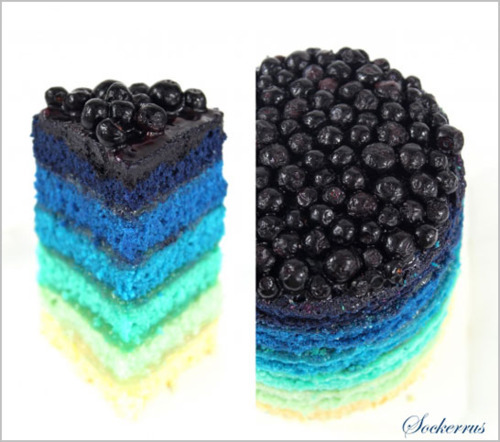 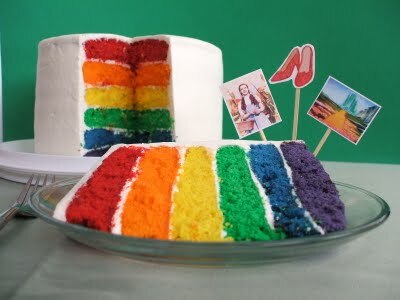 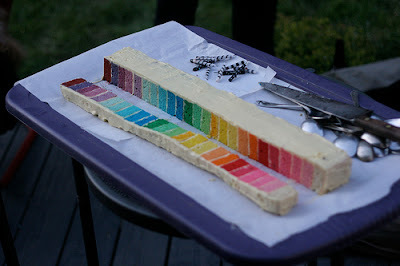 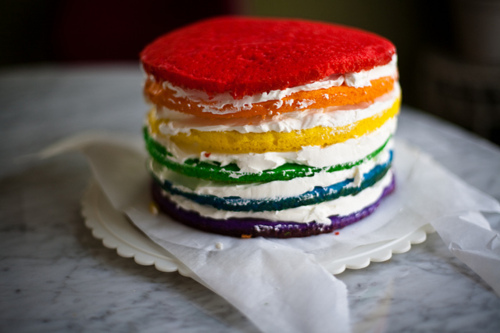 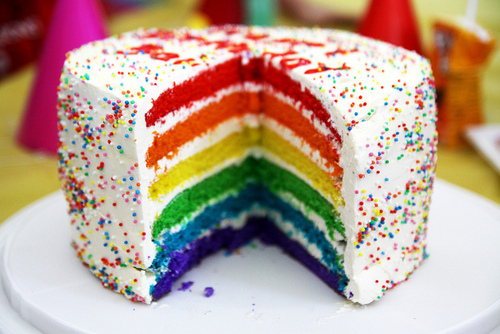 Dude, rainbow cakes are awesome and any further arguments will forever be invalid. 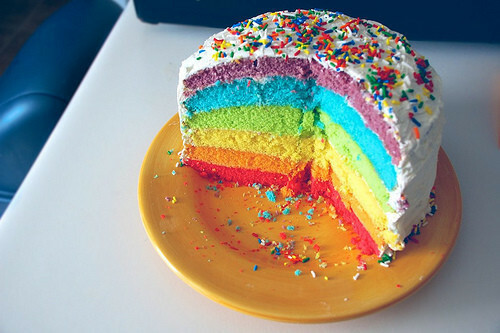 This looks so delicious ! Will you please check out my blog sometime? 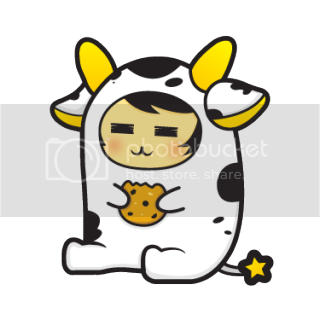 You can follow me if you like !